Fuel your immunity with the world’s most popular vitamin – vitamin C! Vitamin C is an antioxidant and plays a significant role in a variety of metabolic functions. It strengthens the immune system, and helps in the synthesis of bones, cartilage, teeth and gums. It also helps with skin and eye health. 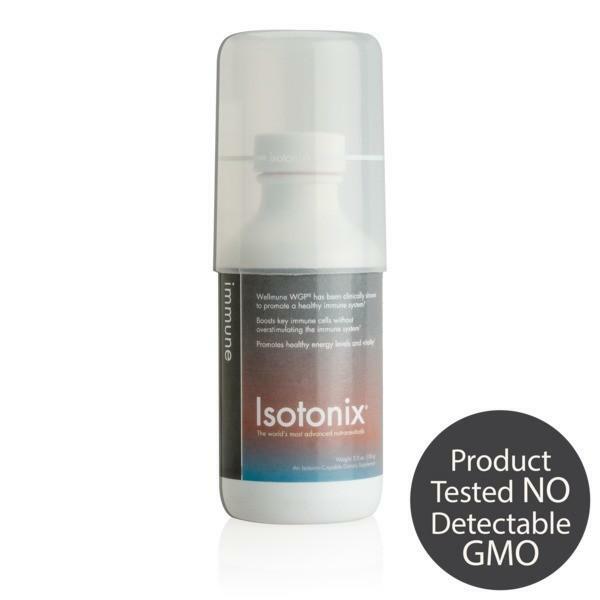 Only Isotonix offers vitamin C using isotonic delivery, providing maximum nutrient absorption. The two most important factors when searching for quality nutritional supplements are potency and absorption. 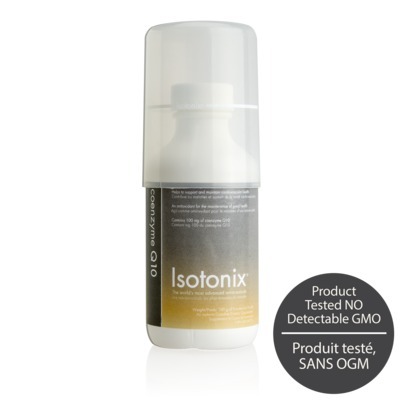 Our Isotonix Vitamin C sets itself apart from other products on the market by providing you with the maximum nutrient absorption in the shortest amount of time via our patented Isotonix delivery system. 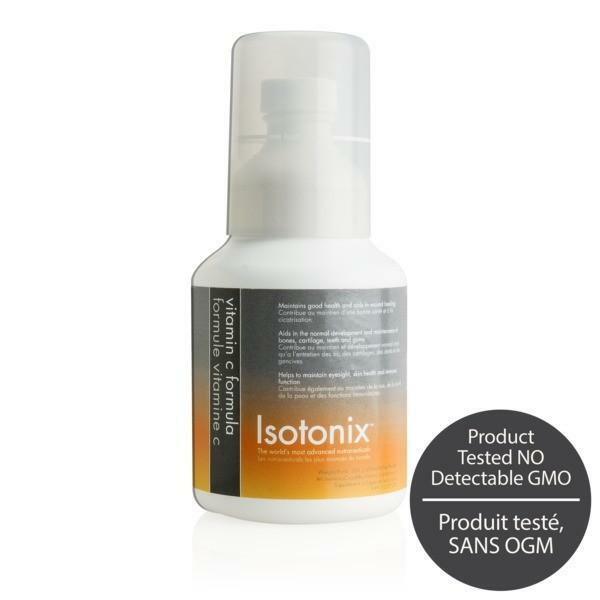 The liquid composition of Isotonix Vitamin C places vitamins and minerals like vitamin C in an optimal position for absorption, ensuring a superior delivery to the body’s systems to support a healthy immune system and provide antioxidant protection to the body. 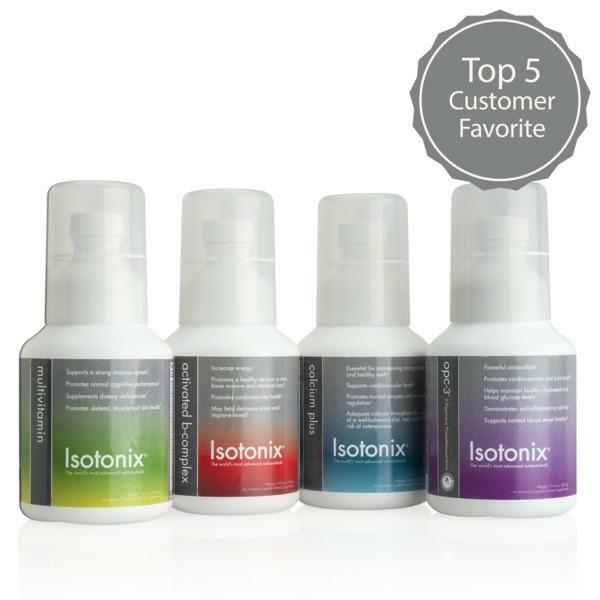 All in all, Isotonix Vitamin C provides superior delivery of the nutrients your body needs in the most cost effective way. Isotonix Vitamin C is an effective product that leaves you with peace of mind, knowing that you are doing the most and the best for your health. Isotonix supplements, when mixed with water, have the same pH and osmotic pressure as the body’s fluids, such as tears, plasma and blood. 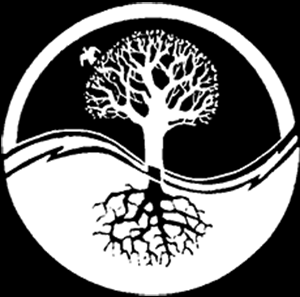 In order for meaningful absorption of nutritional content to take place, all food must be converted into an isotonic state. This process could take up to three hours. 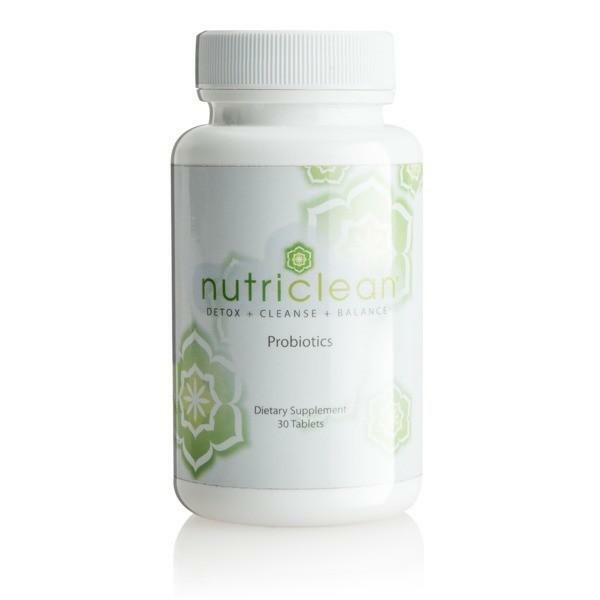 This time consuming process limits the amount of nutrients absorbed by the body.